The Circle is a British 65 minute reality television series, which kicked off on September 18, 2018, on Channel 4 and is broadcast every Monday at 22:00. The show is currently in its 1st season. 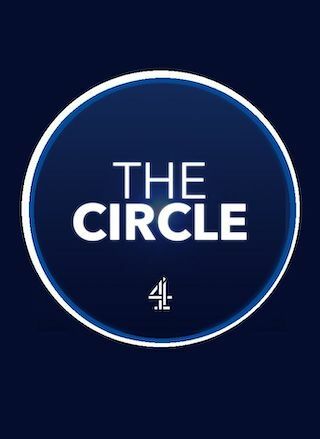 Channel 4 is yet to announce the renewal of The Circle for Season 2 as well as its cancelation. Sign up to track down the show's status and its release date. In The Circle individuals from all walks of life will compete in a popularity contest to win up to £50,000. They will all live in one modern block but separately in individual apartments, interacting with one another exclusively through a bespoke voice-activated social media platform called The Circle. Throughout the contest the competitors will rate each other with whoever is liked the least running the risk of being blocked' and removed from The Circle. It is only when someone is blocked' that the others will learn about who they have really been interacting with. Will they turn out to be who they said they were? How will each member of The Circle play the game and stay popular and will the other competitors believe their hype?